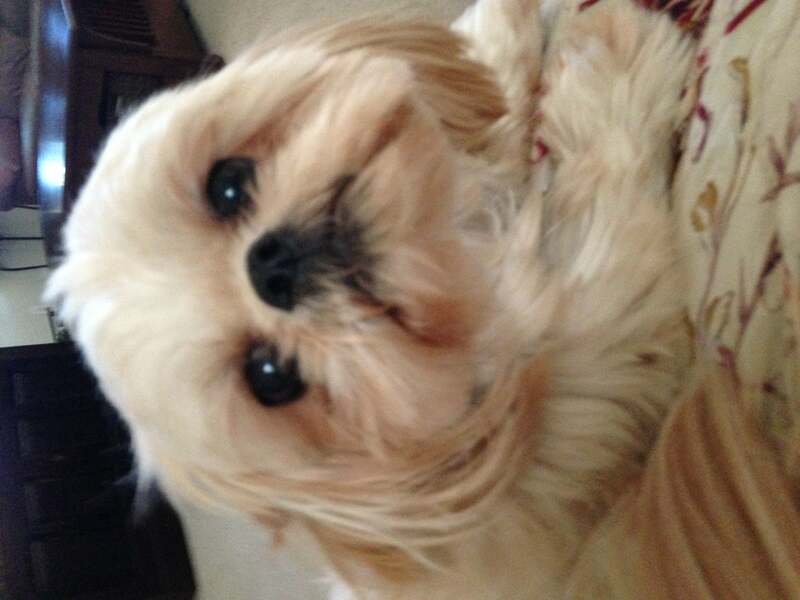 Chuy is a 3 year old Shih Tzu who has been a picky eater since we. Roughy him home. I tried every type and brand of dog food I could, often ending with a waste of money and dog food. He would go 2-3 days without eating and then heave yellow foamy bile because his stomach was empty. He would then eat, but after a day of so we would repeat the process. He was energetic, but it was so frustrating to not see him eat. 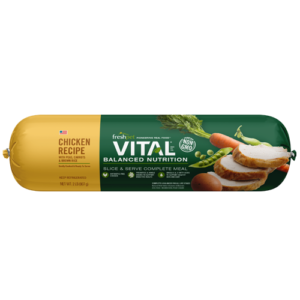 One day I walked by the refrigerated case in Petsmart and thought…why not try Vital? To my astonishment he ate two meals a day with no issues thus far. I am over the moon happy to see him eat and not rush outside to heave the bile from his empty stomach. Thank you!